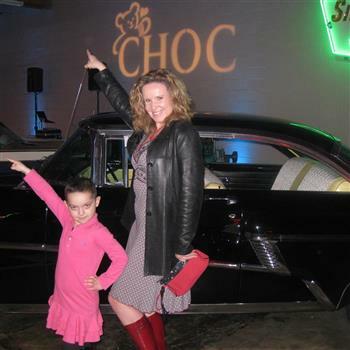 The CHOC Follies, now in its twenty-second year, has netted over $10 million for CHOC Children’s Hospital and is considered one of Orange County’s most unique fundraisers. As a 19 year cast member, I am donating my time to raise much needed funds in support for CHOC Children’s and the children of our community. 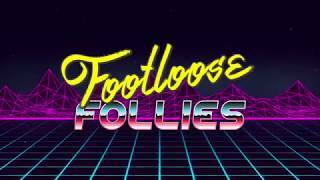 With a cast and crew of more than 100 enthusiastic members, this original musical production is guaranteed to keep you laughing! In memory of your Aunt Lonnie McLafferty, daughter of Kathryn Burns, late of Corona del Mar. Break a leg, Lauren! Can't wait to see the show! Thanks for all you do for CHOC lauren! Wonderful cause that you’re supporting. Keep up the great work!